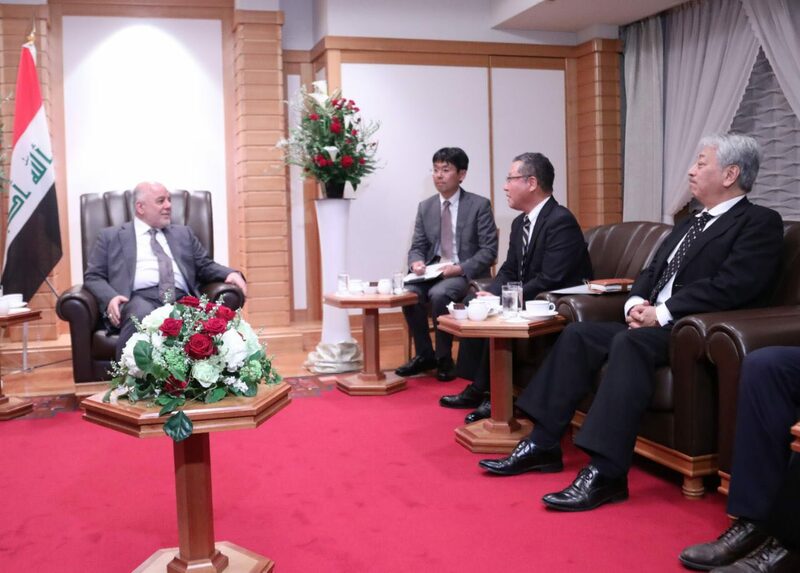 His Excellency Prime Minister Dr. Haider Al-Abadi has received president & CEO Mr. Ichiro Kashitani at Toyota Tsusho Group and his accompanying delegation. They have discussed supplying of fixed and mobile power stations and construction mechanisms. Four 400 kV power stations will be provided in Maysan, Muthanna, Shatt al-Arab and Shatrah. Twelve mobile stations (132 kV) will be provided, most of which will be operational before the summer of 2018 to increase electricity production in Iraq.